← Give up or Give in? There is something compelling about a dog’s face – its physical contours, its expression. And the eyes – the eyes seem to have so much to say. I often stare into Galen’s dark brown eyes, wanting desperately to know what she’s thinking. I recently came across some photographs that resonated with me more than any I’ve ever seen, for they are as powerful as the dogs they feature. Just drink in these faces. Each of these dogs is a shelter dog, and each portrait is part of an on-going series called Landfill Dogs. Since being photographed some have been adopted. Some still sit on the canine equivalent of death row. The portraits are the work of photographer Shannon Johnstone, who is crusading to save dogs’ lives one photograph at a time. 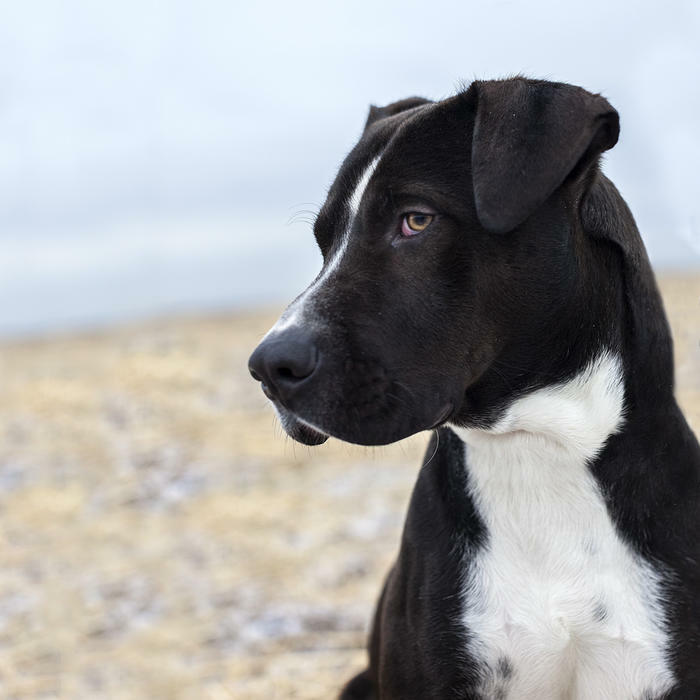 Each week, she takes a dog that’s been in North Carolina’s Wake County shelter for at least fourteen days – that will be euthanized if not adopted – to a landfill-turned-county-park to be photographed for the shelter’s website. 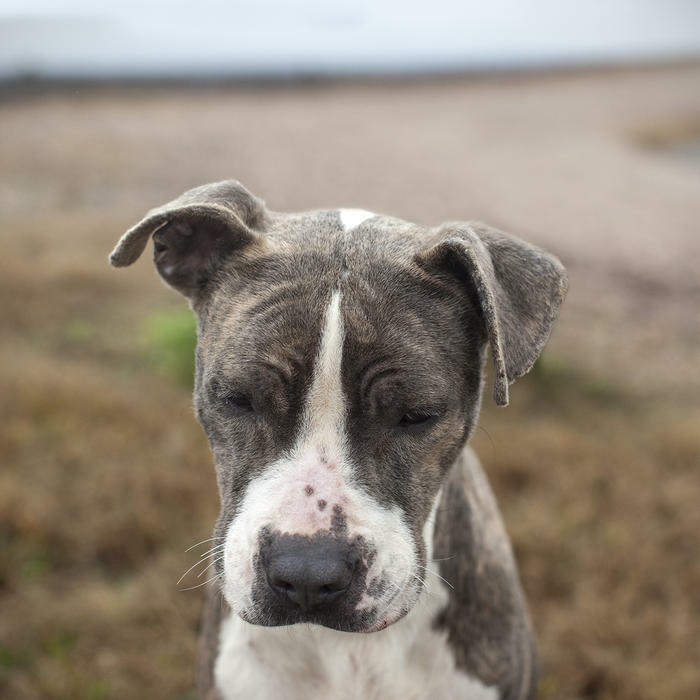 I saw Shannon’s photography for the first time in late 2012, after she had completed Shelter Life and Discarded Property, two series chronicling life and death in North Carolina animal shelters. According to her site, North Carolina euthanizes more than 250,000 dogs and cats annually simply because they are homeless. The photos in the Discarded Property series are graphic – close-ups of dogs and cats being anesthetized, dead dogs splayed on a shelter floor beside their feces, a freezer piled with cat carcasses, a large black garbage bag filled with dead kittens. That’s, in part, why this latest project takes a different approach to telling the story of the state’s overpopulation problem. Shannon hopes that these portraits will inspire adoptions and increase awareness of the plight of homeless animals. After all, from awareness comes change. And change could lead to fewer dogs dying in North Carolina’s shelters and in shelters across the country. 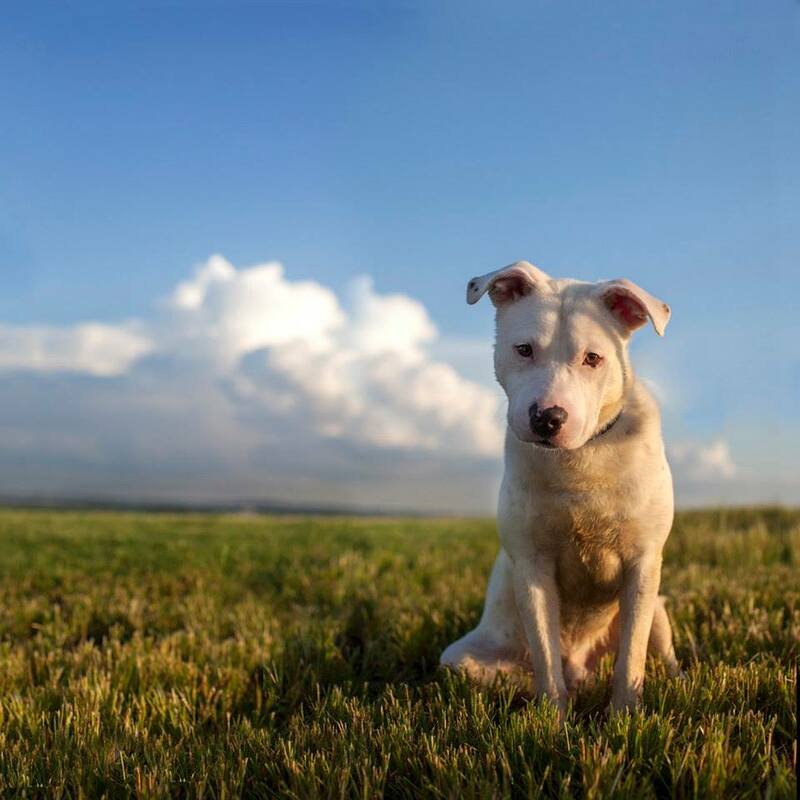 I encourage you to visit the Landfill Dogs facebook page and Shannon’s website to see more of her work chronicling the canine and feline costs of animal overpopulation. 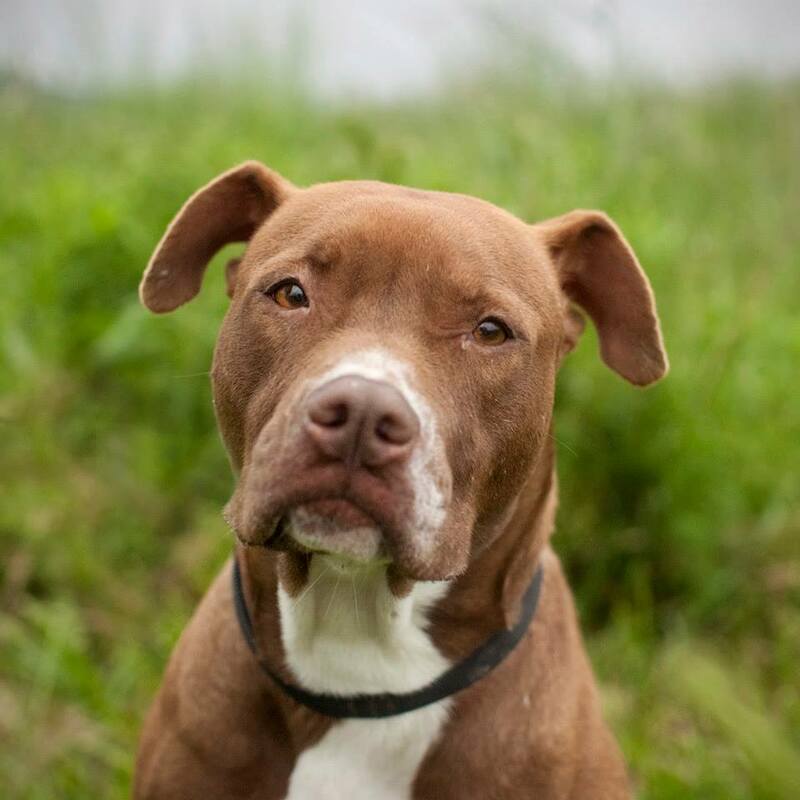 This entry was posted in adoption, dogs, North Carolina, photographs, shelter. Bookmark the permalink. So right about the eyes. They are so expressive. Can make you laugh or cry. My rescue dog makes me laugh. Hopefully these dogs will make someone laugh. Looking at them, brings tears.